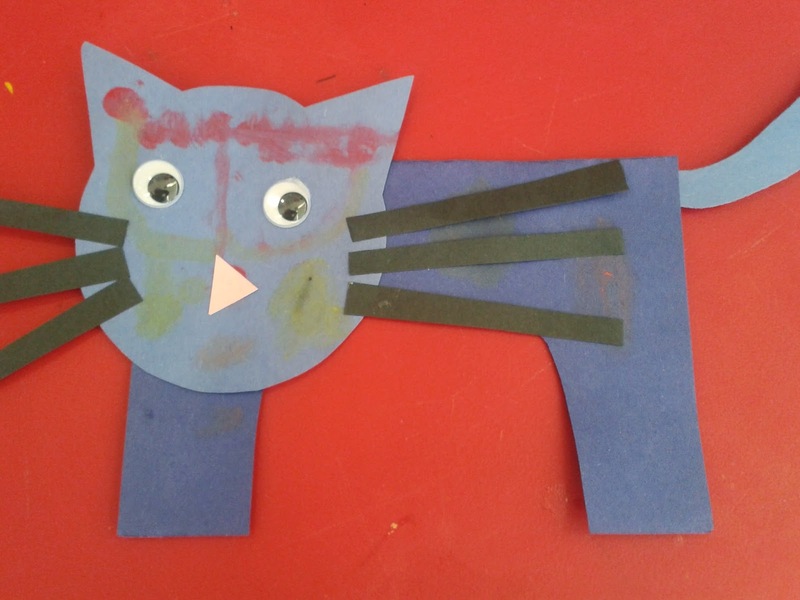 Teach Easy Resources: Attention Cat Lovers - Here's an Easy Cat Craft and Story that Your Kids Will Love! 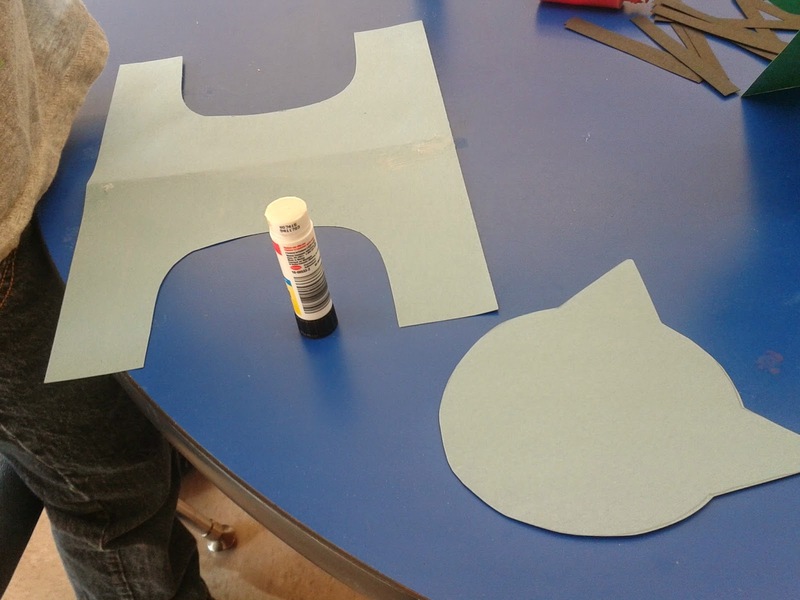 I love animals and so doing a PETS Theme in our preschool class is a must! There's lots of fun activities, stories, and songs to go with this theme AND it gives you an opportunity to talk about how animals should be treated. 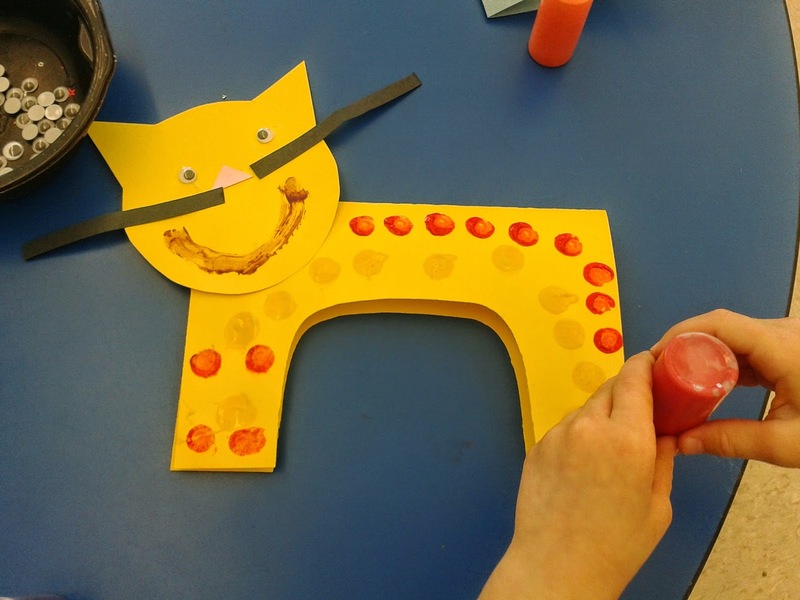 If you are doing a Pet theme, you may want to try this easy and fun CAT craft with your class. I took the photo with the cat lying flat on the table, but it can actually "stand up" since the body has two sides folded like a card. 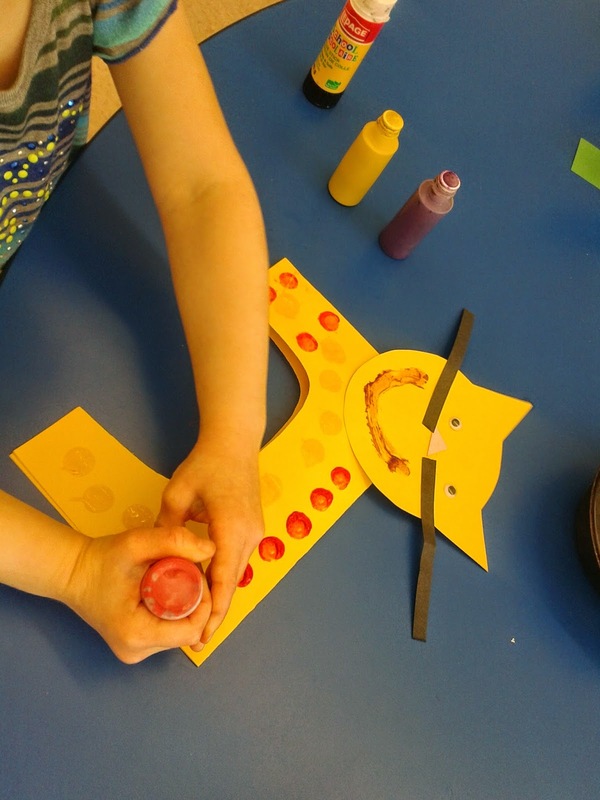 Standing Cat Craft - Cute, easy, and lots of fun! 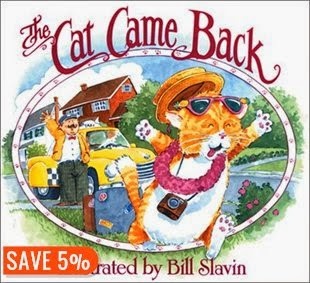 I have the version by Bill Slavin featured in the image below. I like this book because the pictures are cute and you can "sing" the story. The tune is catchy and the children usually pick up the chorus pretty quickly. At the end of the story, I just make a point to mention how "we"don't try to give our pets away like Mr. Johnson does!